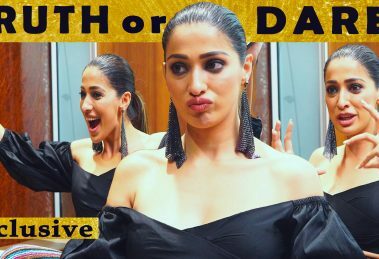 An exclusive interview with Seethakaathi team. Director Arunraja Kamaraj and actress Aishwarya Rajesh reveal interesting tidbits about their upcoming movie Kanaa, slated to hit theatres on December 21. 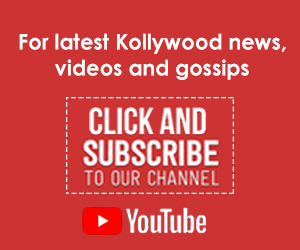 An exclusive interview with Seethakaathi movie team – director Balaji Tharaneetharan, lyricist Madhan Karky and music director Govind Vasantha. 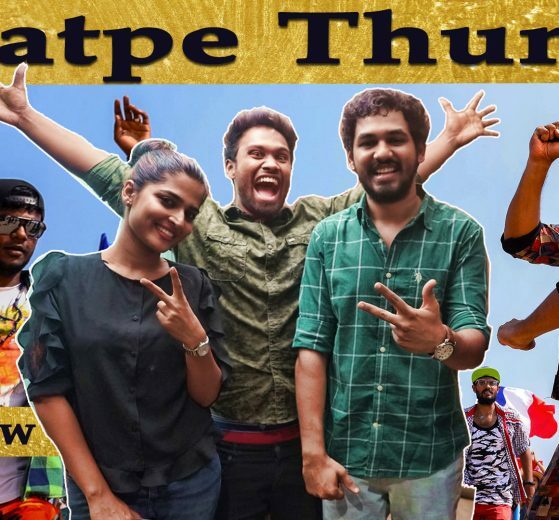 A fun chat with Vishnu Vishal’s Silukkuvarpatti movie team. 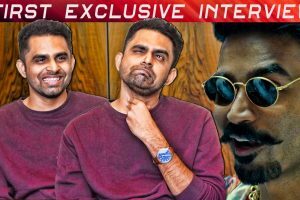 Director Balaji Mohan talks exclusively about his much-awaited sequel Maari 2, working experience with Dhanush, and more! 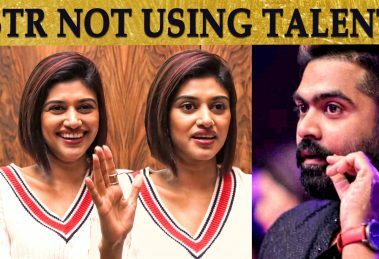 EXCLUSIVE: Thuppakki Munai 2 on the Cards? 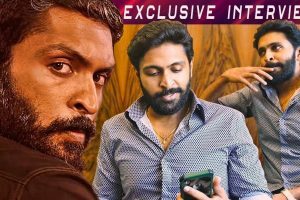 Exclusive interview with Thuppakki Munai team Vikram Prabhu and director Dinesh Selvaraj. 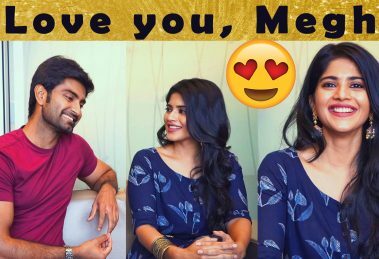 Here’s what actors Prashanth and Sanchita Shetty have to say about Superstar Rajinikanth’s Petta movie teaser. 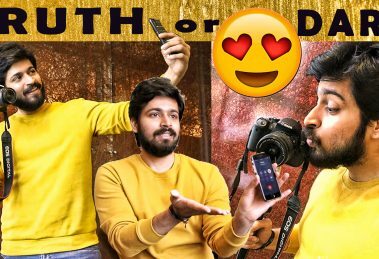 A fun chat with Petta music director Anirudh Ravichander. 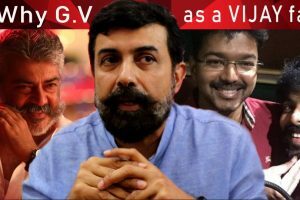 An exclusive chat with director Rajiv Menon, who is awaiting the release of his new movie Sarvam Thaalamayam, starring GV Prakash in the lead.